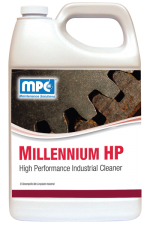 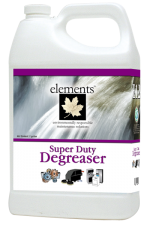 A super concentrated heavy-duty cleaner/degreaser designed to remove graffiti, petroleum grease, oil, carbon, food grease, animal fats, smudges, lipstick, smoke film from concrete, machinery, engines, floors, walls, etc. 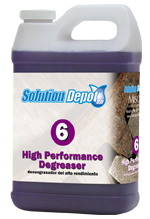 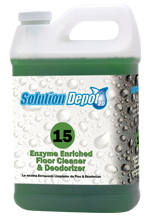 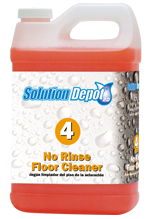 The powerful product dissolves and emulsifies soil, allows it to be wiped or rinse away completely. 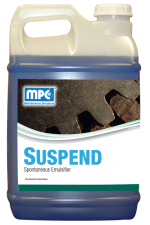 Weight Per Gallon: 8.95 lbs.